In Counting the Cost: corporations and human rights abuses in the Niger Delta, Platform and a coalition of NGOs accuse Shell Oil of funding vicious conflicts between rival gangs in the Niger Delta, bribing local militias to gain access to oil, and contributing to terrible human rights abuses in the region, including devastation in the town of Rumuekpe and the slaughter of 60 people there. The gang became locked in competition witha rival group over access to oil money, with payments to one faction provoking a violent reaction from the other. "The [rival gang] will come and fight, some will die, just to enable them to also get [a] share. So the place now becomes a contest ground for warring factions. Who takes over the community has the attention of the company." 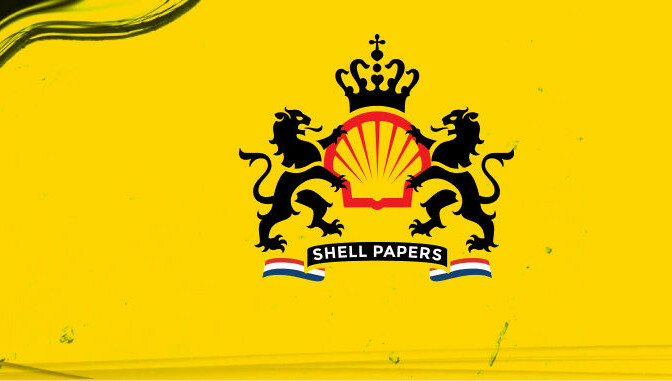 Platform alleges that it was highly likely that Shell knew that thousands of dollars paid per month to militants in the town of Rumuekpe was used to sustain a bitter conflict. "Armed gangs waged pitched battles over access to oil money, which Shell distributed to whichever gang controlled access to its infrastructure." Rumuekpe is "the main artery of Shell's eastern operations in Rivers state", with aroundabout 100,000 barrels of oil flowing per day, approximately10% of Shell's daily production in the country. Shell distributed "community development" funds and contracts via Friday Edu, a youth leader and Shell community liaison officer, the report said, an exclusive arrangement that magnified the risk of communal tension and conflict.